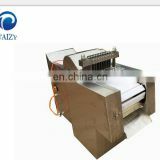 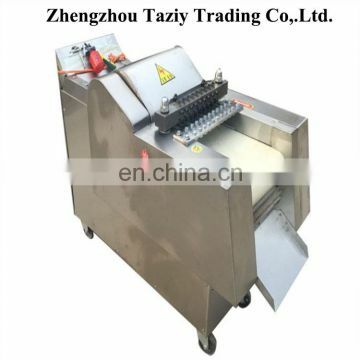 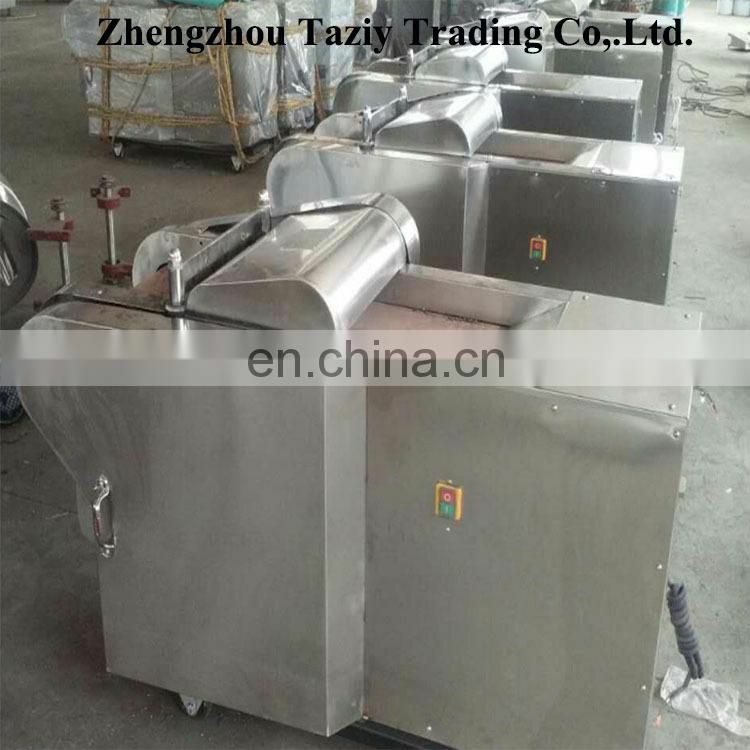 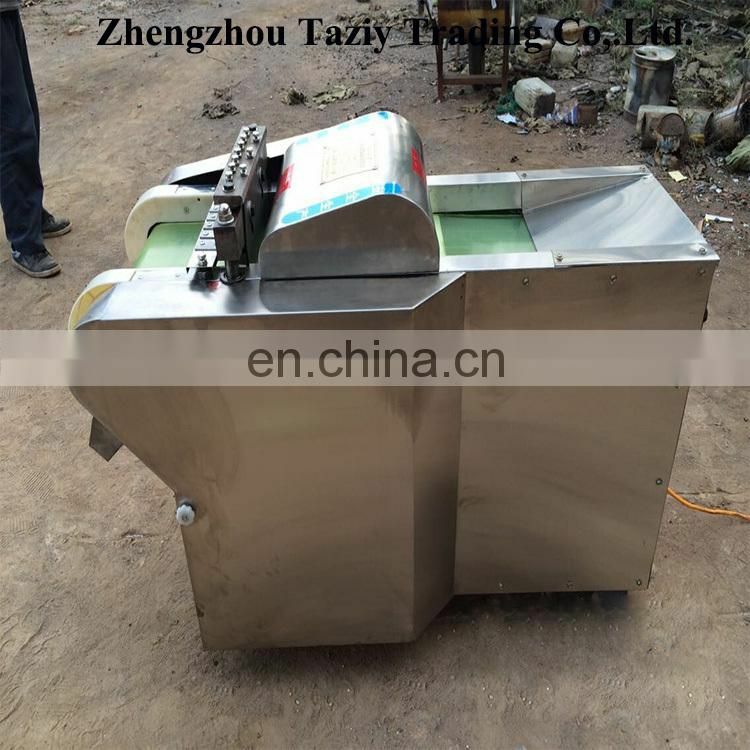 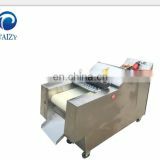 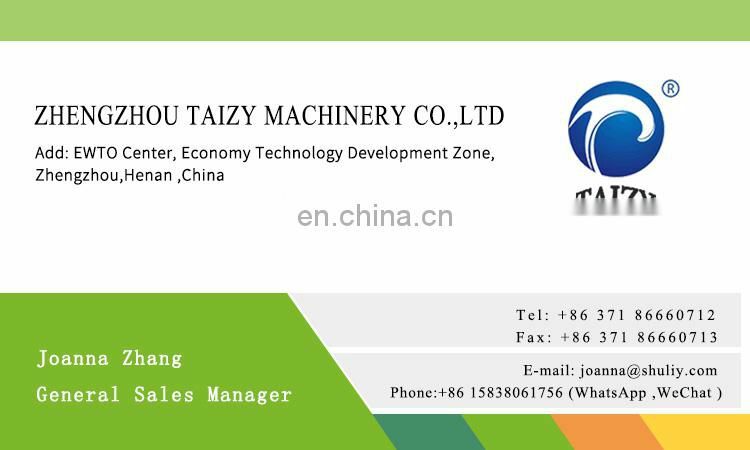 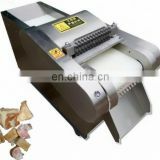 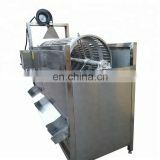 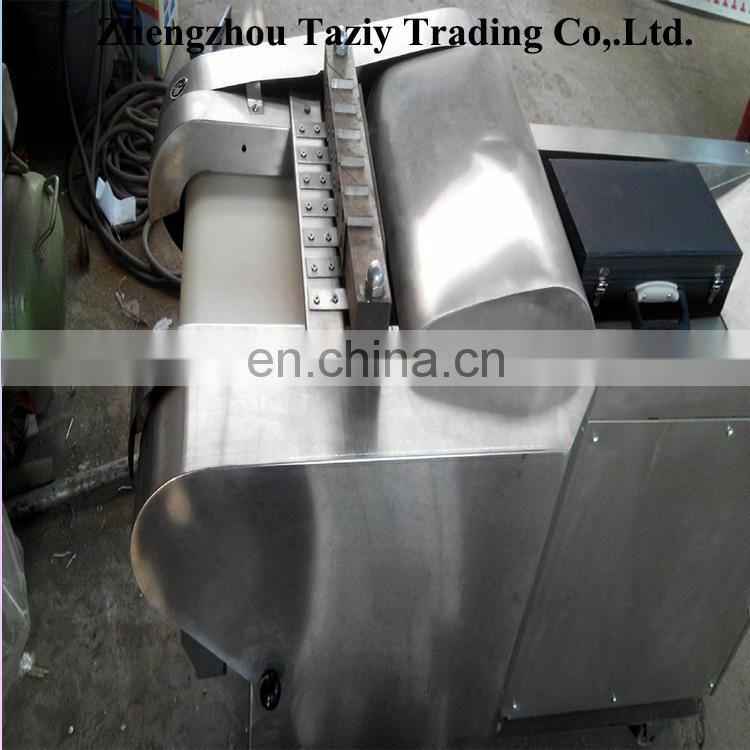 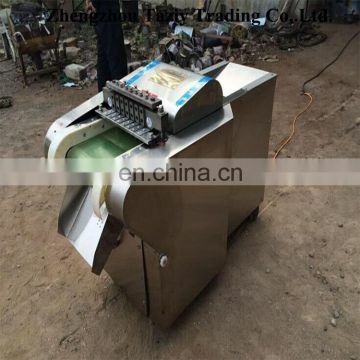 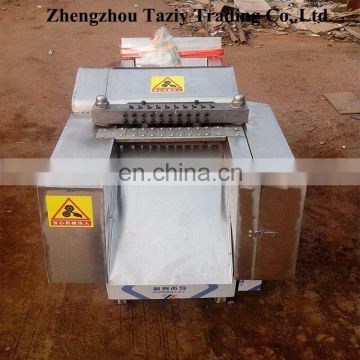 This machine is a professional cutting meat, cut chicken, cut ribs, suitable for small animal bones, ribs, frozen meat, frozen chicken, frozen fish and other processing equipment, widely used in small and medium sized food processing plants, slaughter field, inline processing plants, supermarkets and other places use. 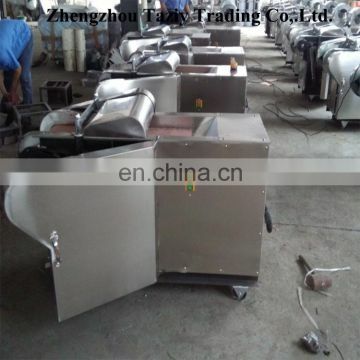 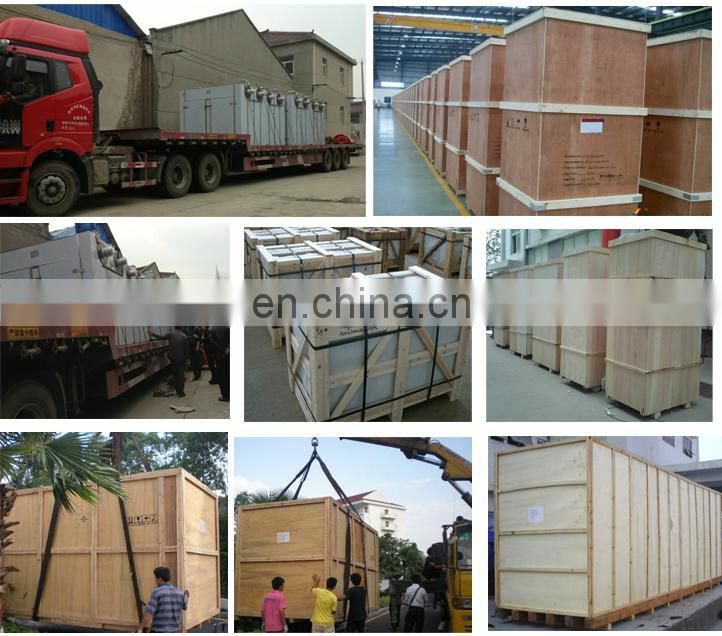 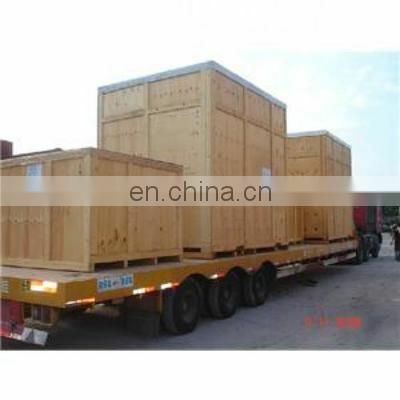 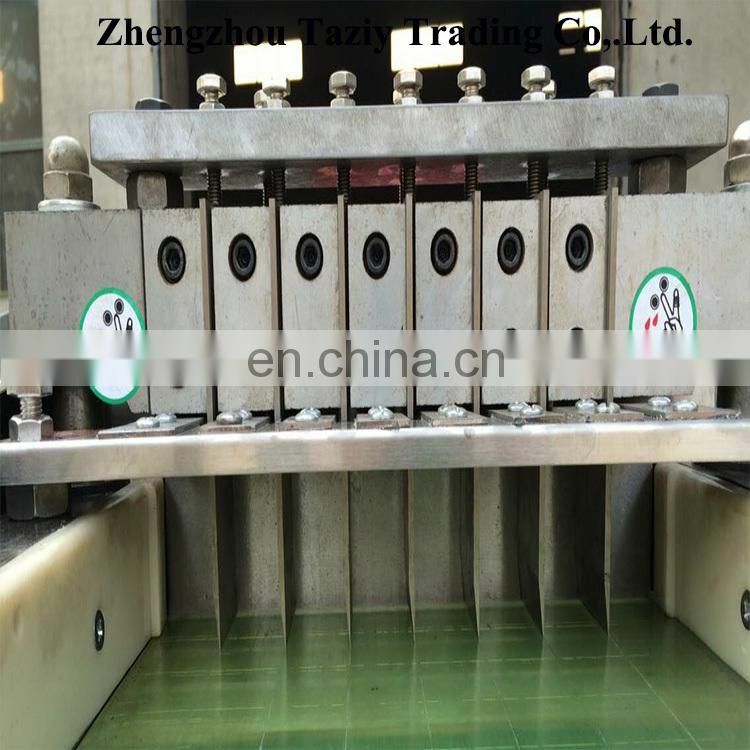 large stainless steel processing units, the overall body paint advanced, easy to clean, clean. 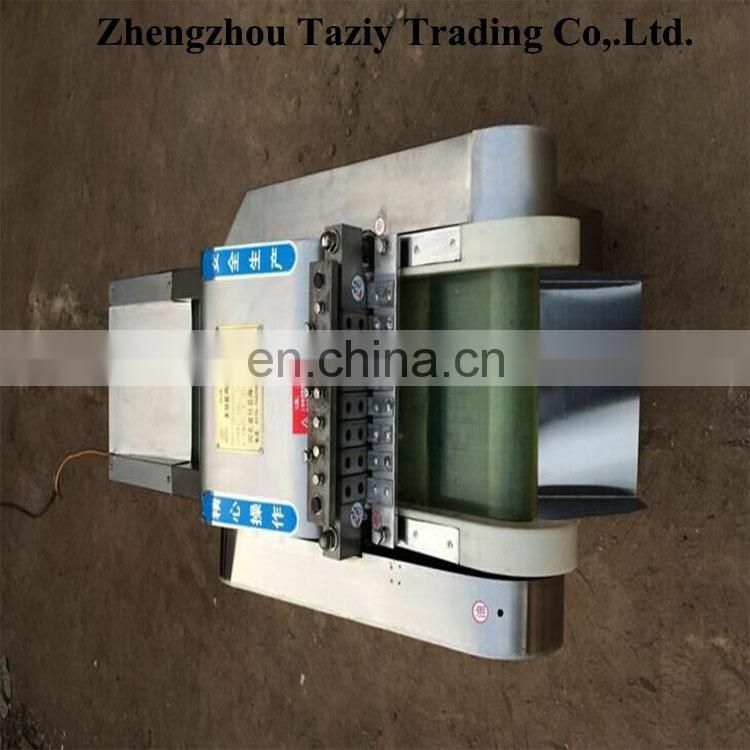 blade design sliding bearings and copper adjustment block so that the blade run more smoothly, safely. 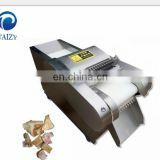 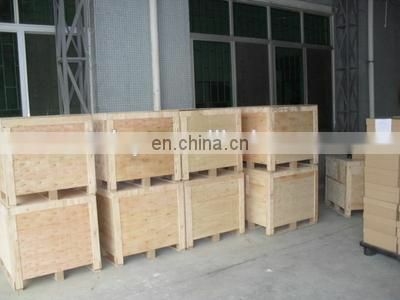 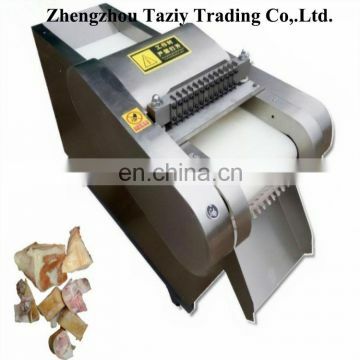 Suitable for chicken, duck, small animal bones, ribs, frozen meat, fresh meat and other processing equipment, adjustable according to the needs chop block, segment, shape and size strips.